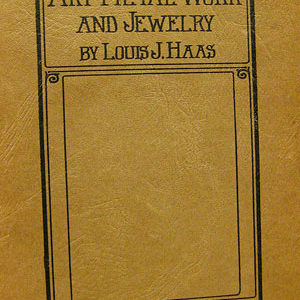 This significant 1871 book has wonderful drawn (etchings) images of major silversmithing objects. It is primarily a book of images for teaching, learning and reference. Like all the Ganoksin project books the images are scanned separately from the text, and can be zoomed in up to 700% before the quality starts to break down. 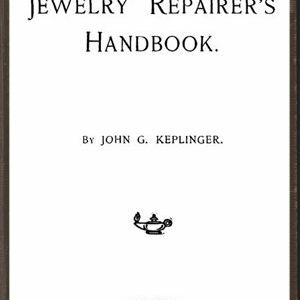 This is incredibly useful for examining details of construction, and especially for chasing and repoussee aficionados who want ideas for chasing designs and detail. Even the scanned watermarks on the prints show up clearly in the images! 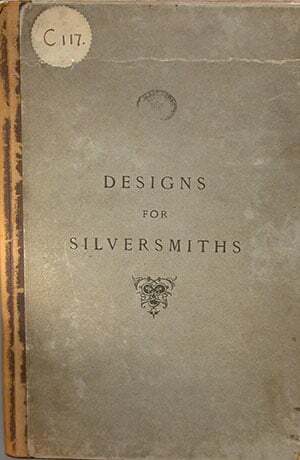 The book is intended as a resource for craftspeople and historians, and its early date means that clues about public attitudes to silver work are different than later books on the subject. 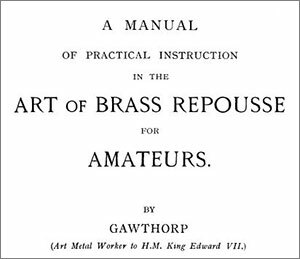 This is one of the best reference books I have ever seen. for chasing and repoussee in traditional ways. Remarkable for those in serious study of the technique, and of its design motifs. Jewelry historians would drool over the rich detail, the telling motifs, the symbols and meanings of the decoration. The objects shown are often baroque in design, with cherubs, nymphs, satyrs, lions, sphinxes, angels, nudes, religious scenes, sea horses, (lots and lots of amazing sea/women/creatures), gods, mythical beings etc abounding. Lots of anatomically correct flesh in these works. There are details of the ‘registers’ or bands of decoration that chasers adore, as too the scrolls and decorations so emblematic of traditional chased and repoussee masterworks. An excellent book, rare, very rare, and an amazing visual legacy for us, over an hundred and forty years after it was published. 32 pages.